Curated by Bec Dean, Deborah Kelly and Jeff Khan, SEXES expands from the current revival of interest in the provocations of feminist discourse. As a critical survey of recent contemporary Australian art, the project explodes binary notions of gender and sexuality to examine and celebrate a multiplicity of perspectives and practices. 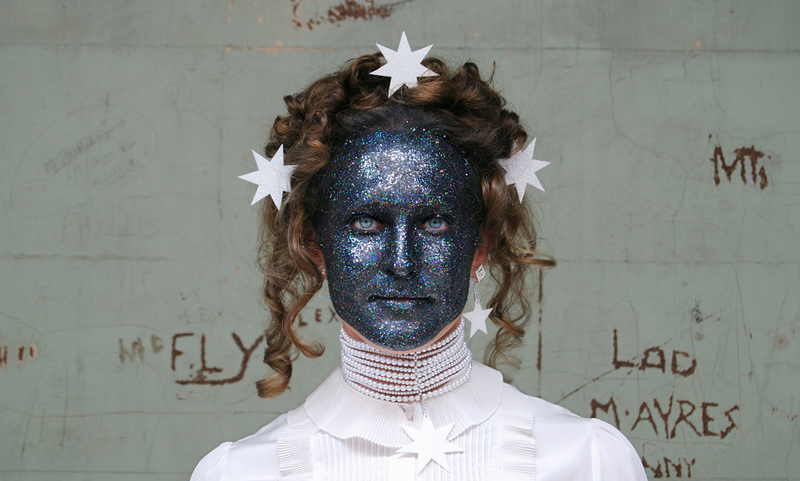 Artists working in photomedia, video, installation, performance, sculpture, collage and theoretical discourse address the expressions of gender in an Australian context. Presented by Carriageworks and Performance Space.